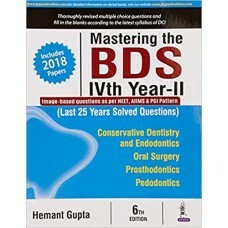 Carranza Clinical Periodontology 2nd South Asia Edition 2016 By Dwarakanath.. 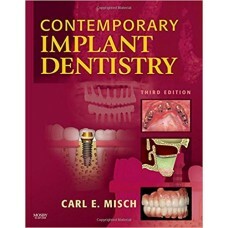 Turn to this new third edition for consistent outcomes on even your most complex implant cases! 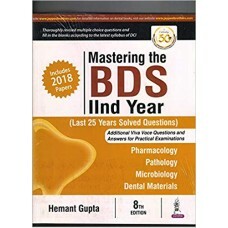 Worl..
Salient Features : Covers 17 Important Exams of 2016-2015 (National & State level), Authentic Questi.. 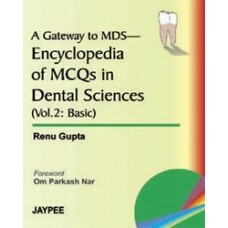 This new book focuses on dental implants used in conjunction with other prosthetic devices in the ge..
Essentials of Oral Pathology,Swapan Kumar Purkait.. 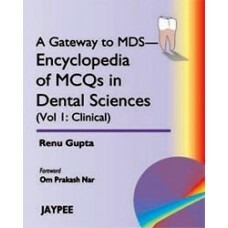 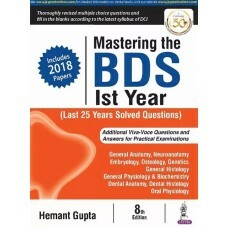 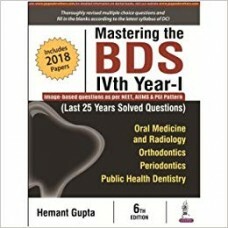 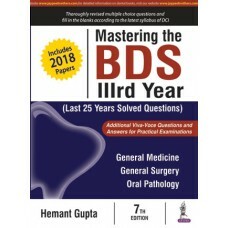 Exam Preparatory Manual for Undergraduates Periodontology..
Mastering the BDS IIIrd Year (Last 25 Years Solved Questions),Hemant Gupta..
Mastering the BDS IInd Year (Last 25 Years Solved Questions),Hemant Gupta..
Mastering the BDS Ist Year (Last 25 Years Solved Questions),Hemant Gupta..
Mastering the BDS IVth Year-I,Hemant Gupta..
Mastering the BDS IVth Year-II,Hemant Gupta..